Learn about Siena Heights University academic expectations, policies and procedures. 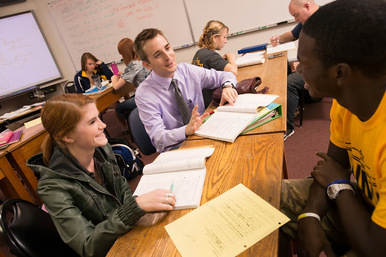 Become academically and socially integrated into the Siena Heights University academic community. Improve study and learning skills. Improve critical thinking and reflection. LAS100 is a one credit hour course that runs the first 10 weeks of each semester. Students will receive personal guidance and support by one of the FYE Peer Mentors.